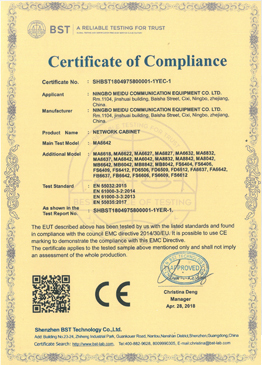 network rack丨server rack丨server cabinets丨Ningbo meidu communication equipment Co. Ltd. 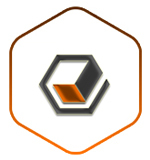 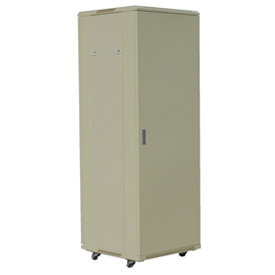 Provide comprehensive and high-quality, safe cabinet products! 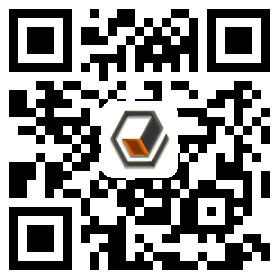 Specializing in server cabinets, network cabinets, cabinet accessories, cabinet engineering assembly construction, production and sales, one-stop service providers! 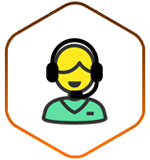 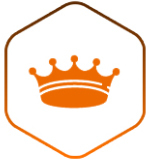 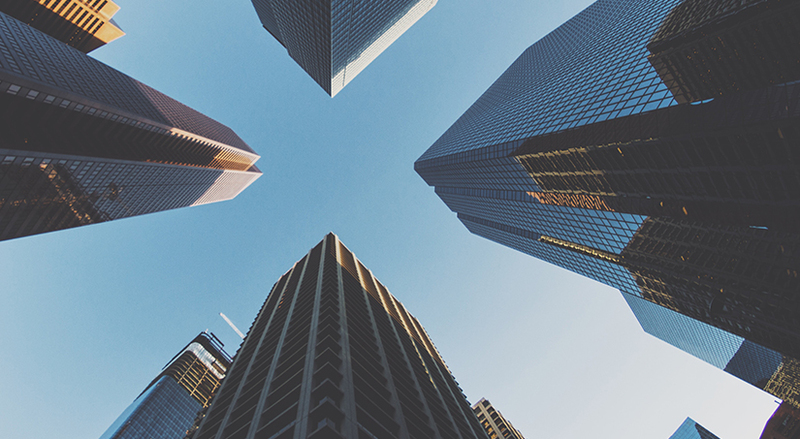 Installation, maintenance, and maintenance are strictly enforced by the State's Three Guarantees policy and each customer is committed to its strength. 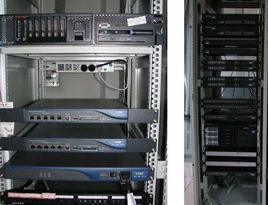 What's the difference between a rack and a cabinet? 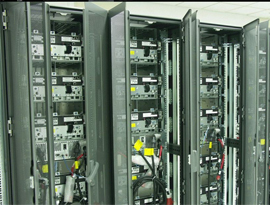 How many servers can a rack have? 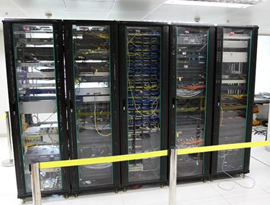 How many servers can be placed at most of a cabinet? 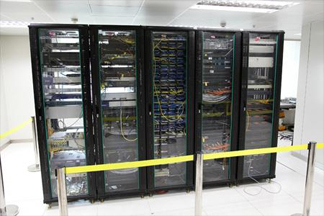 Why network cabinet manufacturers become consumers' choice? 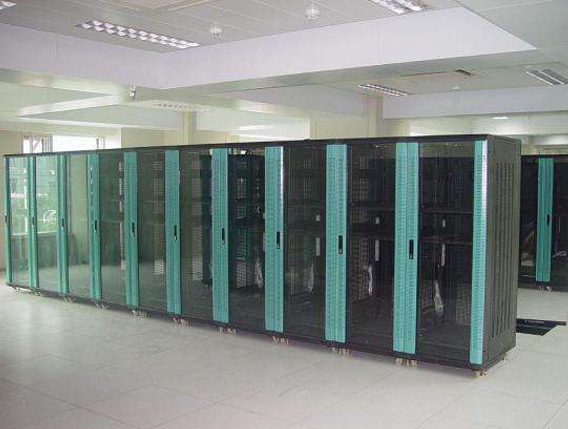 What are the cabinet grades produced by server cabinet manufacturers? 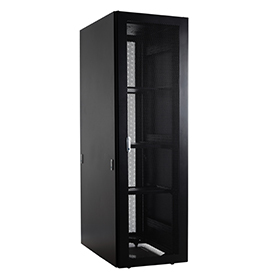 Is the spare parts of the server cabinet supplier worth purchasing? 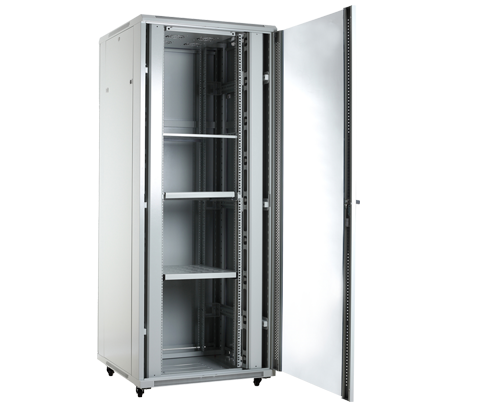 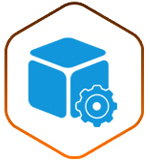 Why does the server cabinet manufacturer need to be carefully selected? 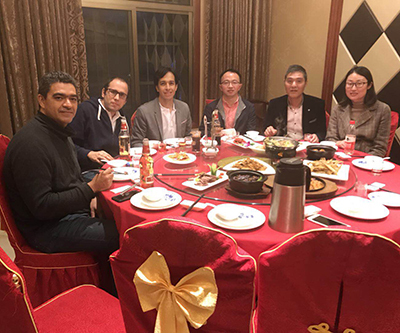 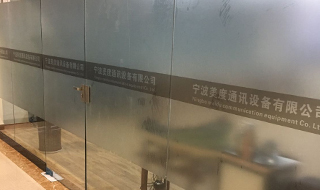 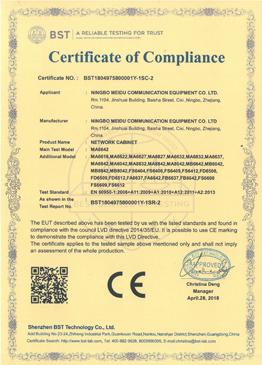 Is the product produced by the network cabinet factory safe? 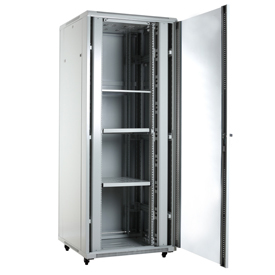 Does the product produced by server cabinet manufacturers have good skills? 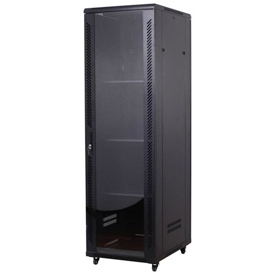 What kind of server cabinet suppliers are reliable? 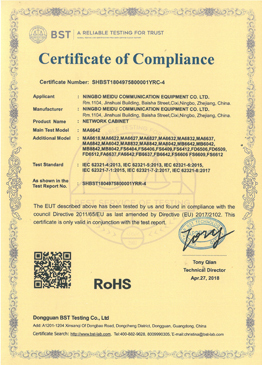 All rights reserved：Ningbo meidu communication equipment Co. Ltd.